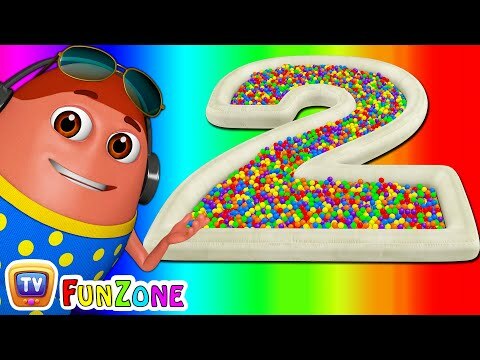 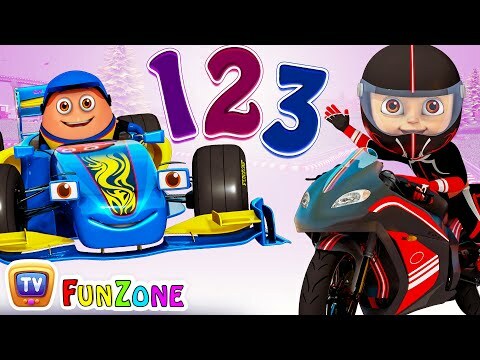 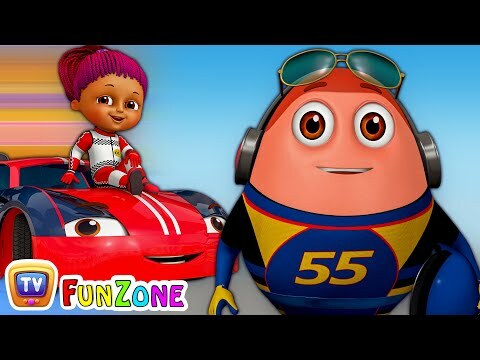 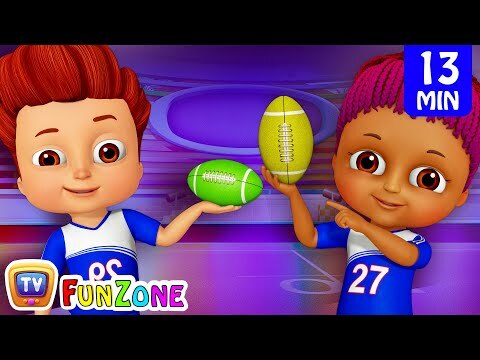 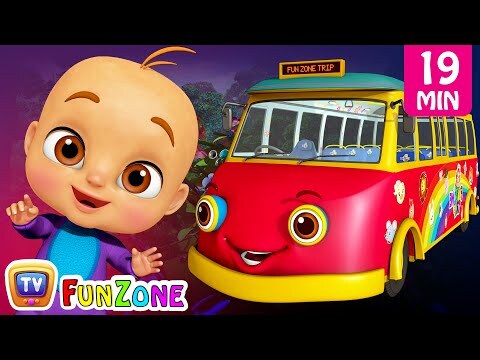 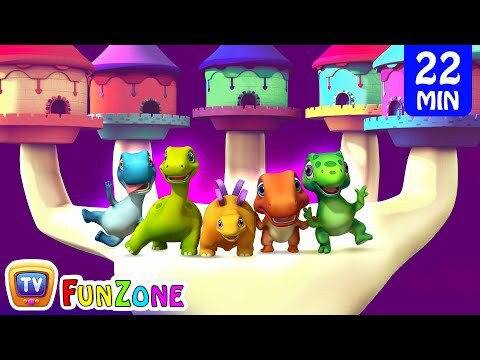 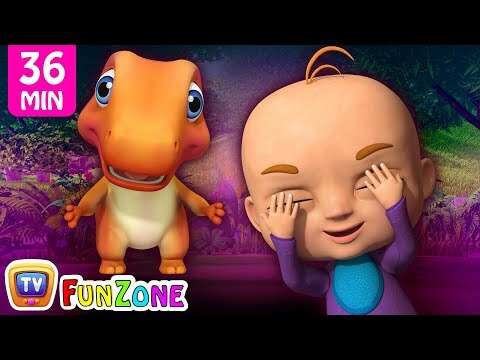 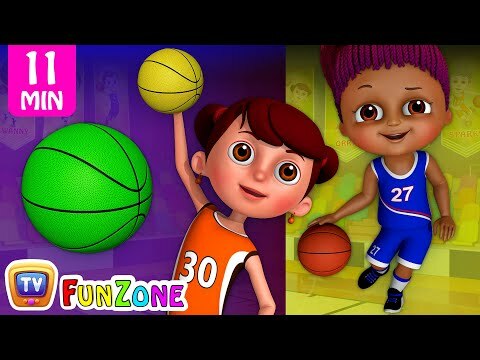 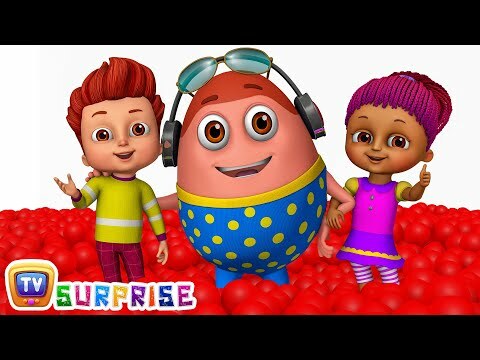 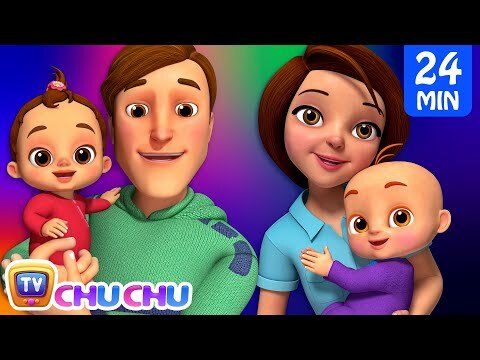 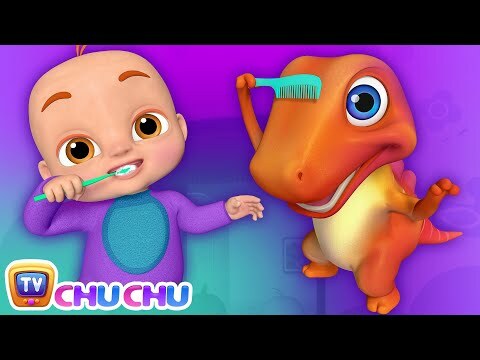 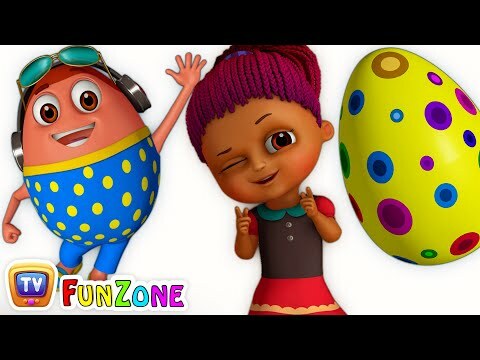 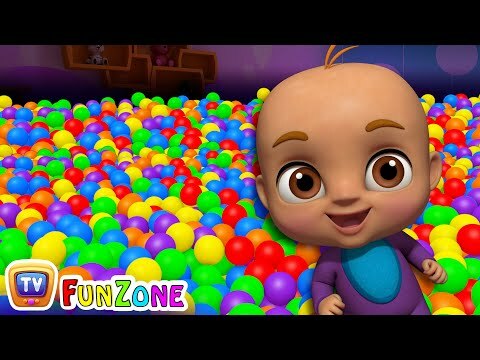 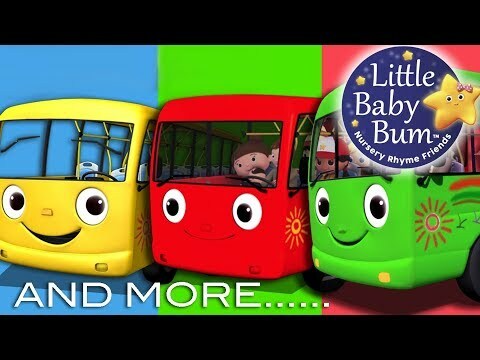 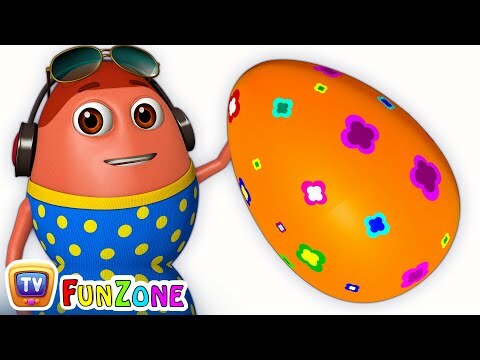 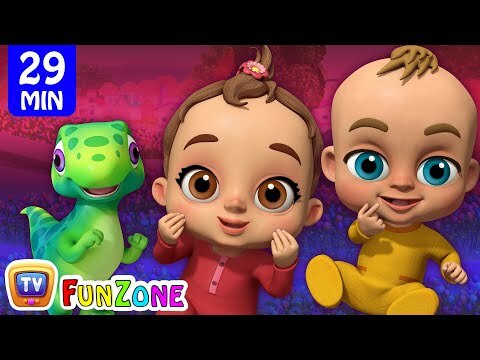 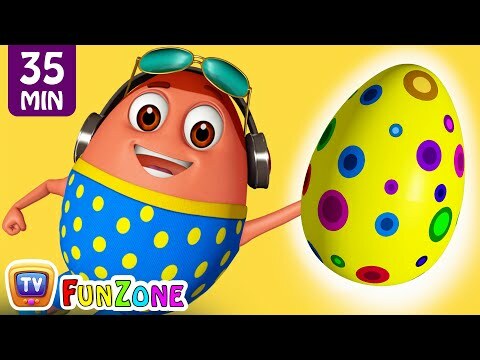 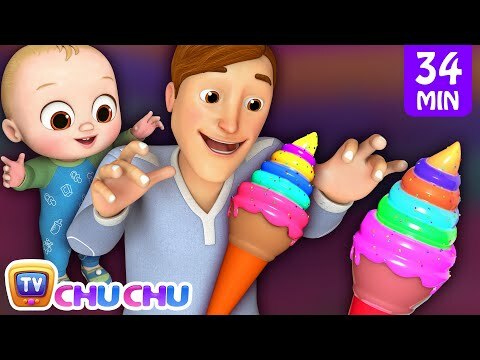 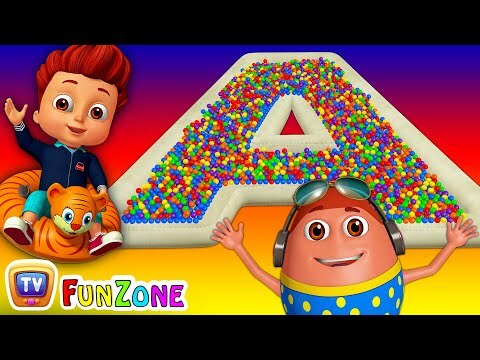 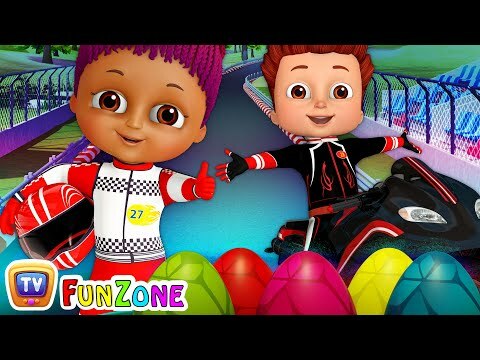 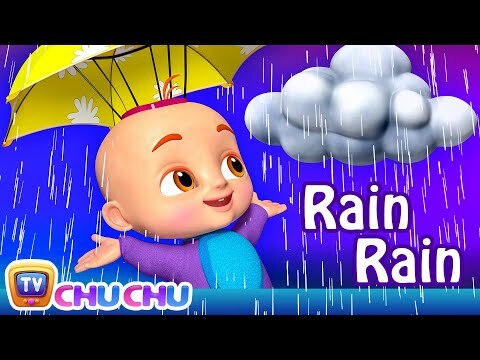 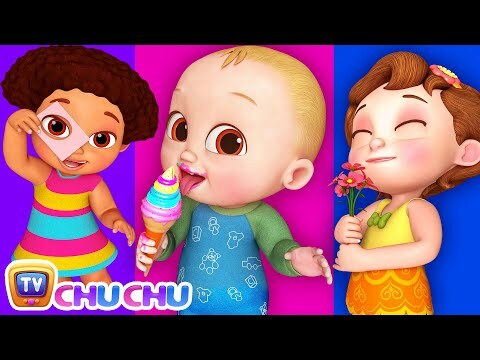 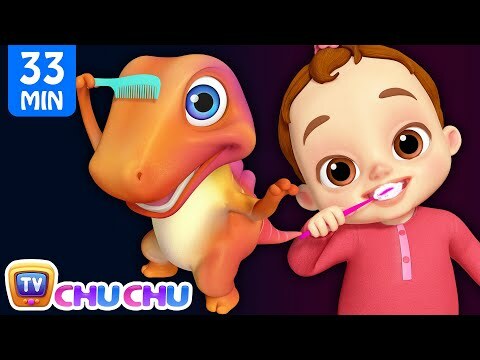 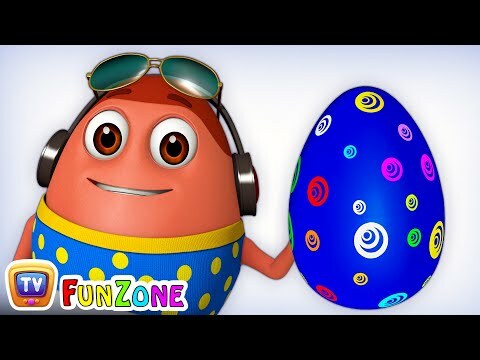 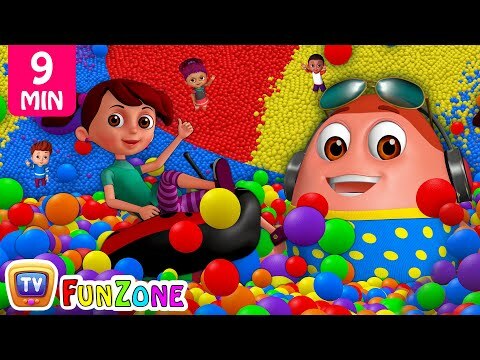 Chuchu Tv Funzone 3d Nursery Rhymes....! 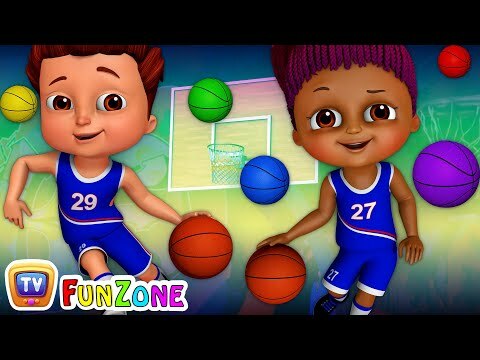 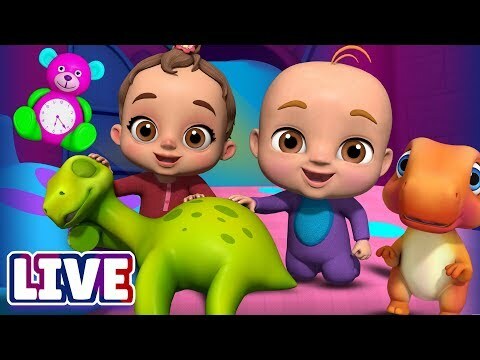 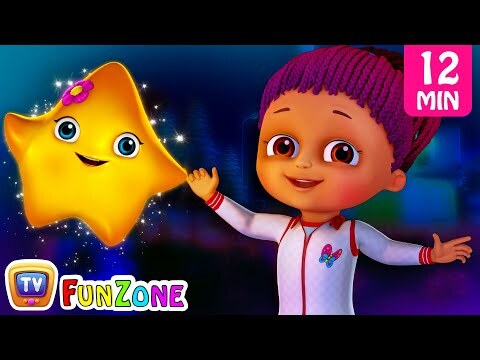 Here comes the most beautiful Twinkle Twinkle Little star video from ChuChu TV Funzone. 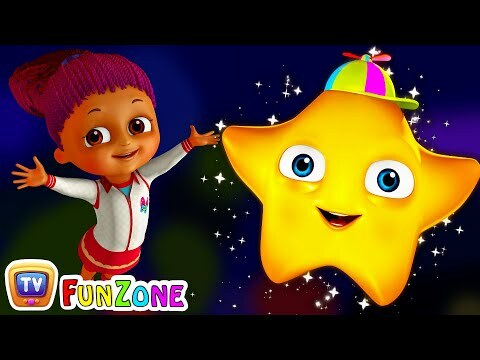 Make your kids enjoy with Spanny and the cute star family.